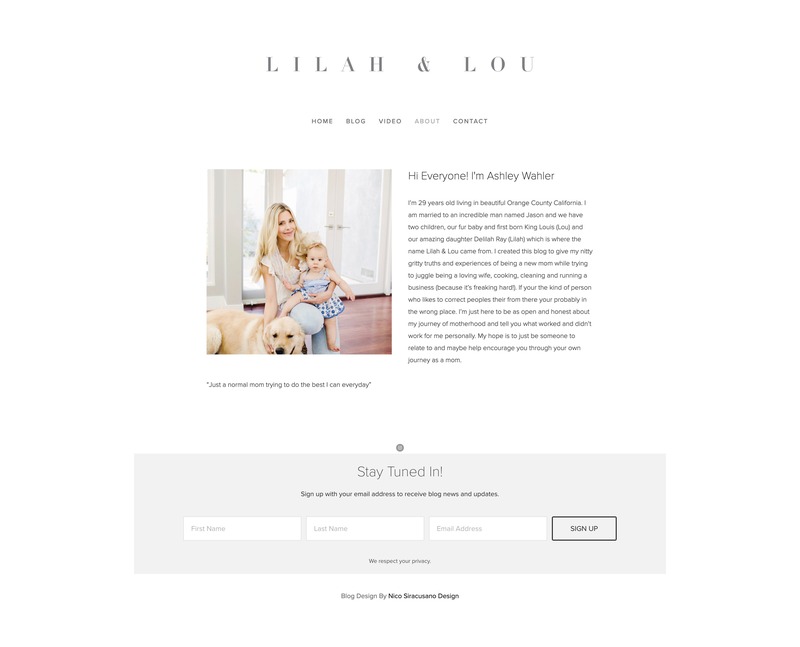 Lilah & Lou is a mommy blog made for Ashley Wahler, this blog was created in order for Ashley to connect with her followers. 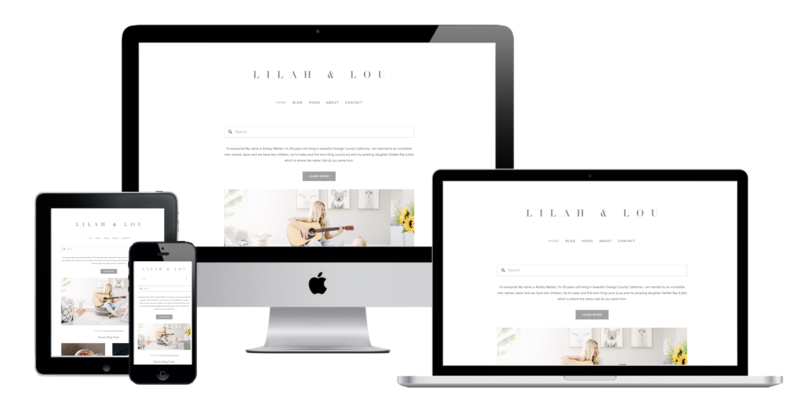 The main purpose of the Lilah & Lou blog is to inform, educate and entertain people on Ashley's life experiences. 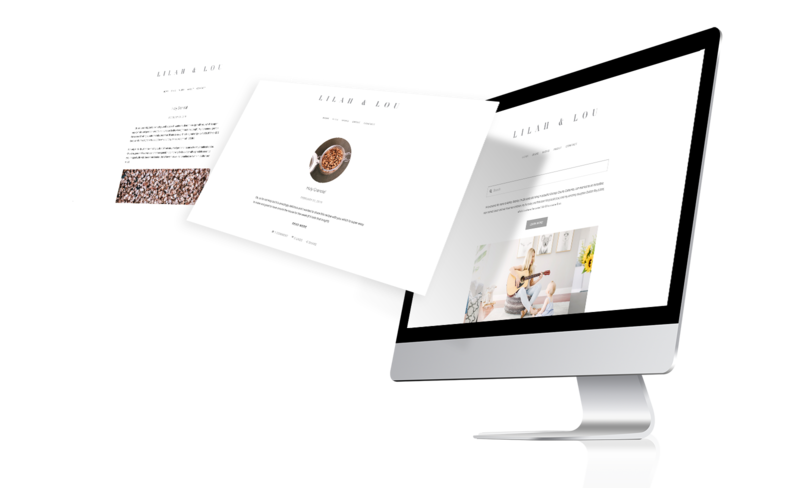 This blog was created utilizing a minimalistic and clean theme to keep the readers attention on the content itself.